Apex Legends has taken the gaming world by a storm, and it’s currently one of the biggest Battle Royale games you can play, completely free. 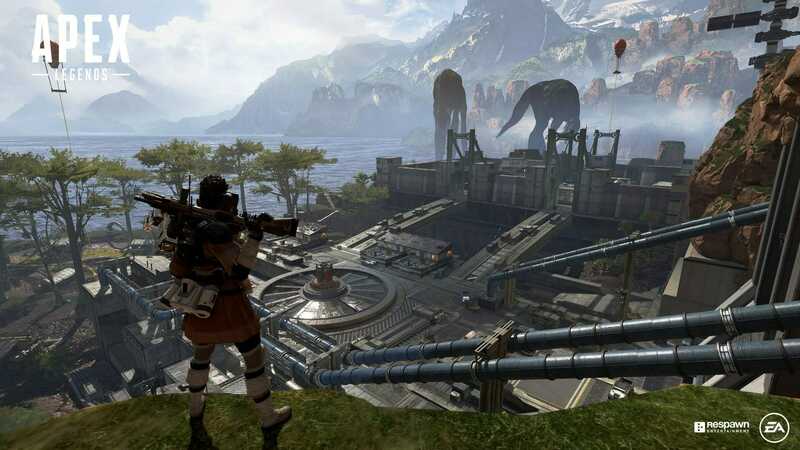 From its revolutionary ping system to its excellent optimization, Apex Legends has delivered a polished Battle Royale experience at launch. With each multiplayer game, there’s an average TTK, that is, time to kill, and the same is the case with Apex Legends. 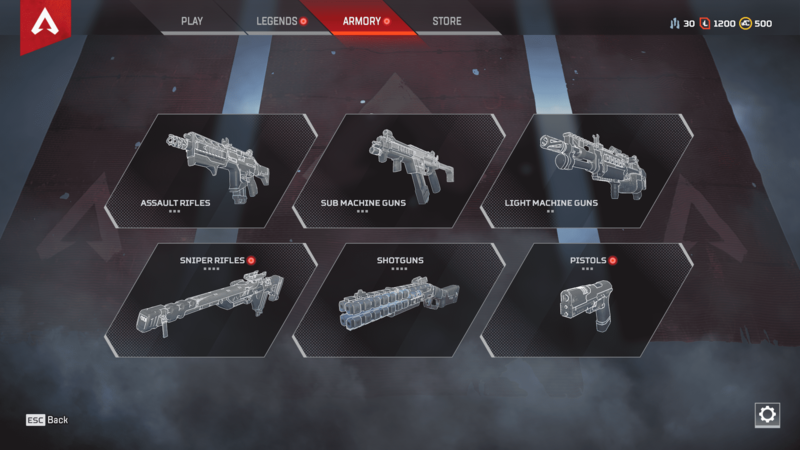 We’ll be going over the Apex Legends Weapons TTK in detail. Player’s in Apex Legends have base health of 100 HP, which can be double with an additional layer of protection by equipping shields to a total of 200 HP. The TTK measured here is without any attachments on the weapons, however. If we exclude the legendary armor, we can deduce that on average a player can deal 72.4 damage in the game. That means a player with 150 HP can be taken down in 2.7 seconds while a player with Epic armor and 175 HP can be taken down in around 2.4 seconds. With the information above, the following weapon classes were tested, and the average damage per class is shared below, assuming the opponent has 150 HP. Assault Riffles deal an average of 63.3 body and 126.6 headshot damage. With their high recoil, the SMG TTK is based on close range encounters to ensure maximum accuracy. LMGs can do massive damage, but with the sacrifice of higher fire rates. With snipers, your best bet is aiming for the head, as it is the quickest way to down opponents. Shotguns in Apex Legends are extremely helpful at close range and have an amazing impact, plus you don’t really have to worry about going for headshots alone, as they do excessive body damage as well. The final category is the handy pistols. Fast, responsive and dealing reasonable damage, you’ll want a pistol as your secondary, especially in the beginning. The Wingman being an especially powerful weapon. These stats have been provided by gamerevoultion. 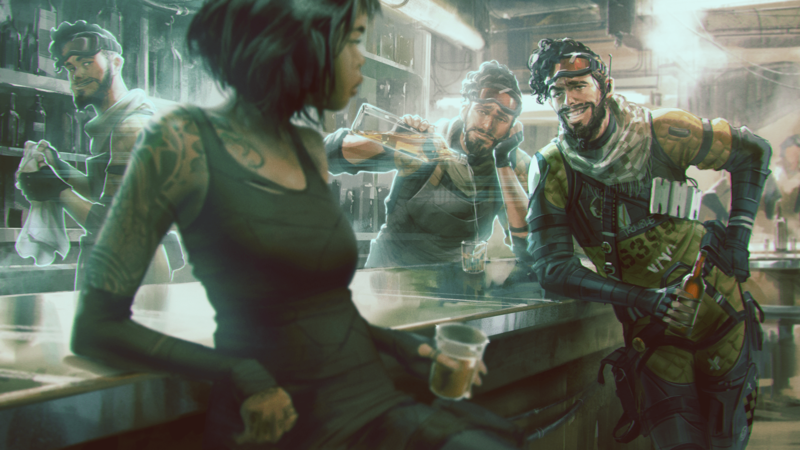 For more guides and fixes of Apex Legends, keep following TheNerdMag. What do you think about the Apex Legends Weapons TTK? Was this guide helpful? Let us know in the comments below.